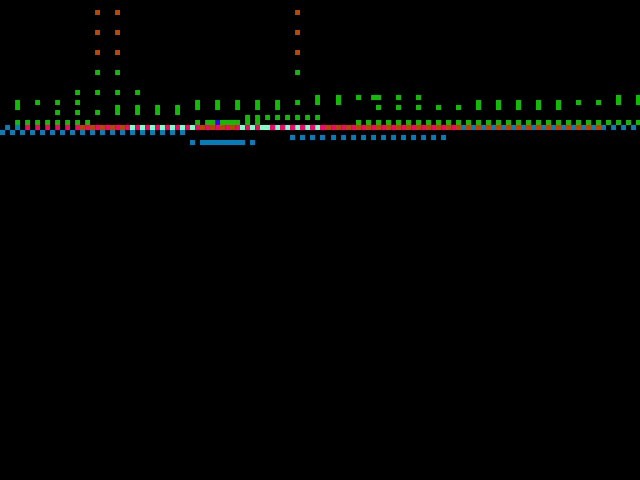 An online video made with the latest SYNCHRONATOR audio to video device. The first phase of this project involves the development of a software application with which a soundtrack can be generated for various film or video materials. The software does this by analysing multiple facets of the visual material and sonification of the acquired data. By algorithmically processing data that is obtained by analysis of the footage, a complexity can be achieved exceeding that which can be accomplished with conventional routines. Eventually the application will be used to produce compositions in image and sound. 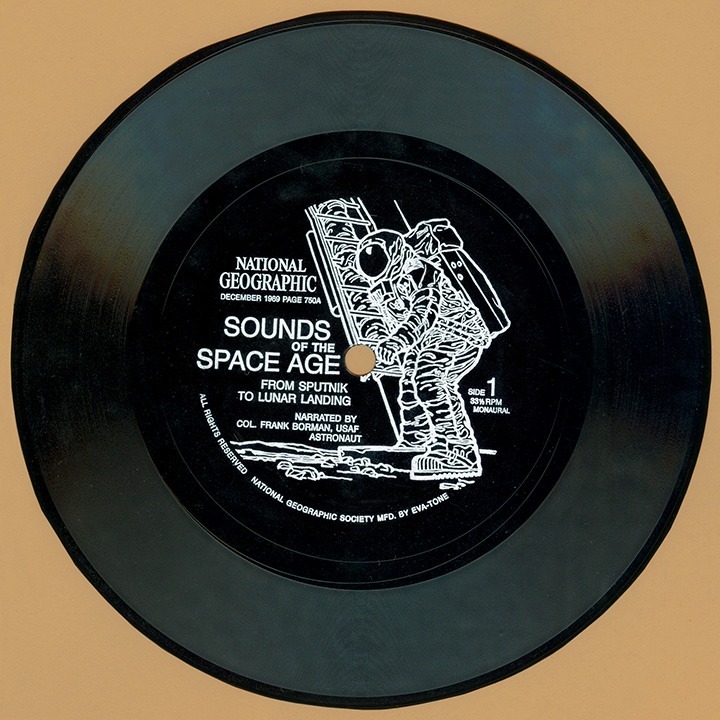 Inspirations for this project are the cybernetic instruments used for the soundtrack of Forbidden Planet (1956) and graphical sound films of the 20th century. Outcomes of these calculations can be combined to derive more complex factors from the source material. For example: contrast, grain/texture, panning, variation in colour. 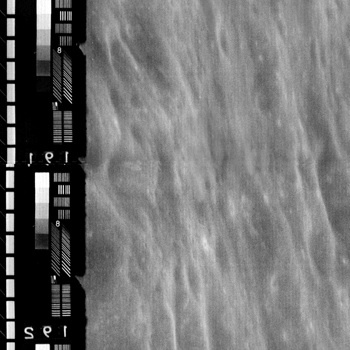 Comparing consecutive frames can indicate movement or can be used to calculate optical flow. 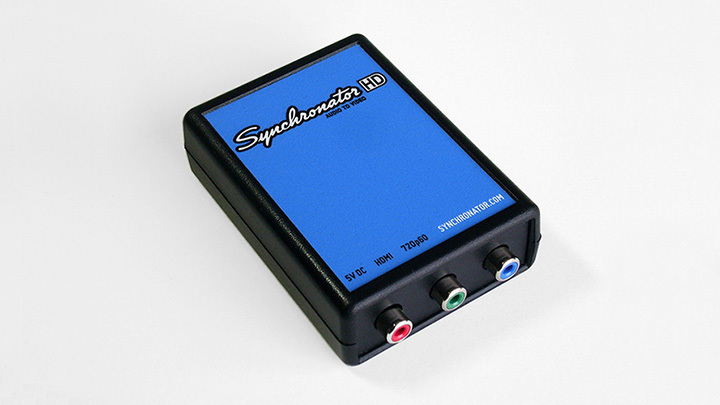 The SYNCHRONATOR HD is the latest addition to the SYNCHRONATOR audio visualizer devices. The device has 3 audio inputs and one video out and adds video sync pulses to your audio, effectively disguising the input as a video signal. The output signal is HDMI with a resolution of 720p and a refresh rate of 60 Hz. ON / OFF is a composition for four strobes. The piece is an exploration of our digital environment, broken down into its binary components and revealing its rhythmical features. Welcome to the world of logic gates and Boolean algebra, in which anything is either true or false. 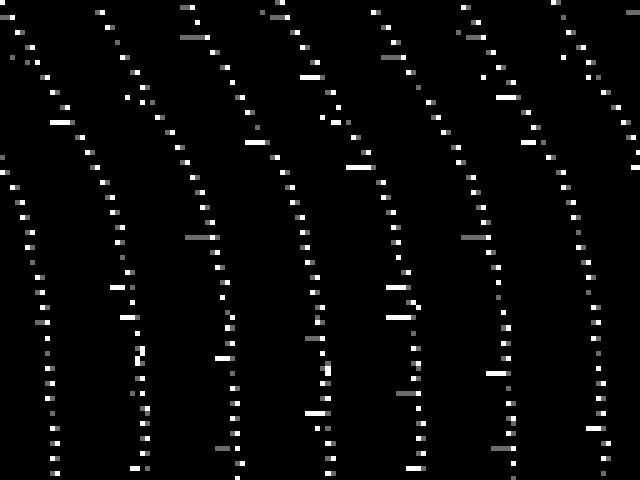 DLM is a fully improvised audio-visual interplay between man and machine, in an attempt to find a common language in electronic sound, rhythm and colour. Electronics & visuals: Bas van Koolwijk, drums: Gert-Jan Prins. A lecture about the resourcefulness of space age technology and a presentation of related audio-visual works for the SYNERGETICA Art Science Salon. 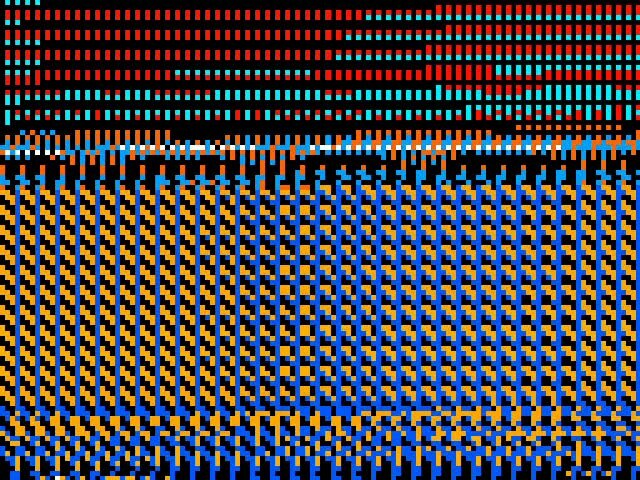 A collection of not so very random bitmaps. 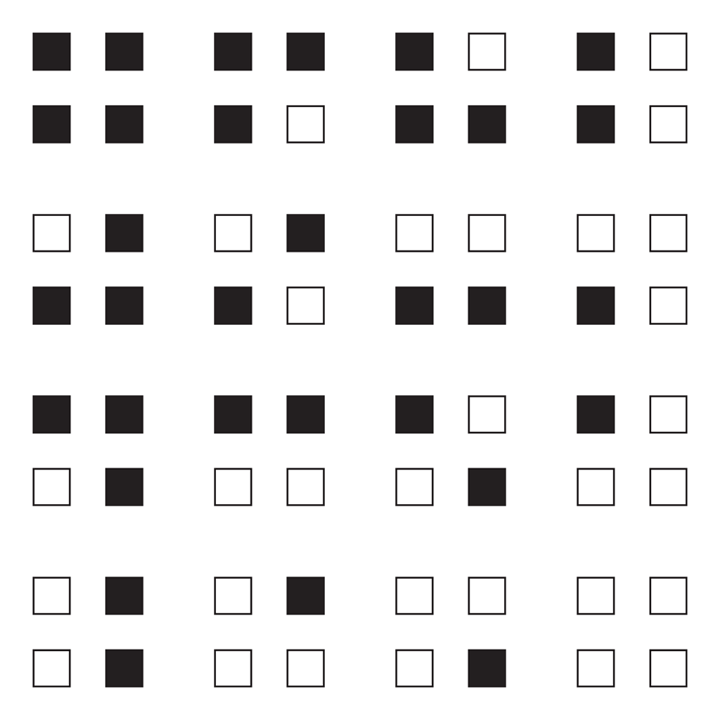 Although a semi random function is part of the algorithms to create these bitmaps, there is system to be found in these patterns (in some more than others). Generate new variations here. A handmade projector that is fully programmed for one task only. 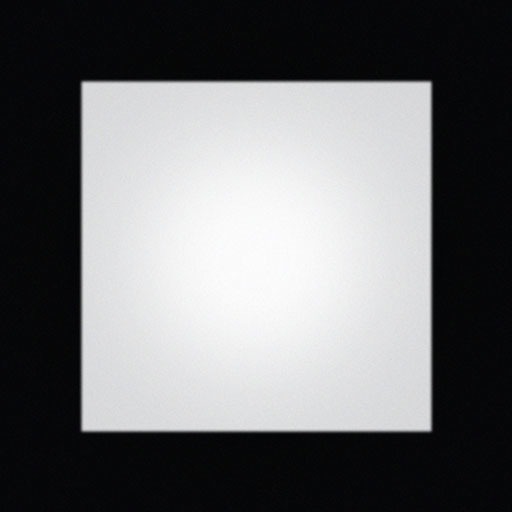 At regular intervals, the device projects a bright white square, the negative afterimage of which is revealed in its wake for a brief moment in time, and as such only in the mind. Creating a black square with the absence of light, the installation is ON when OFF. 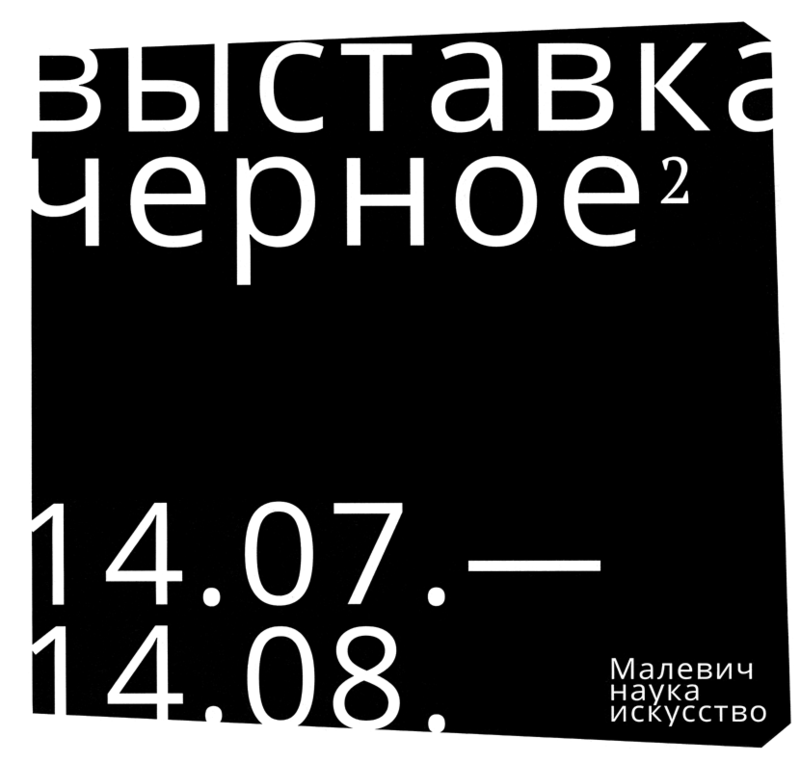 Presented at the Black² exhibition at Project Ground Moscow, Jul-Aug 2015. Works by Julia Borovaya & Eduard Rachmanov, John Cage, Evelina Domnitch & Dmitry Gelfand, Vladimir Grafov, Edwin van der Heide, Bas van Koolwijk, Labofactory, Gert-Jan Prins, Frederik de Wilde.